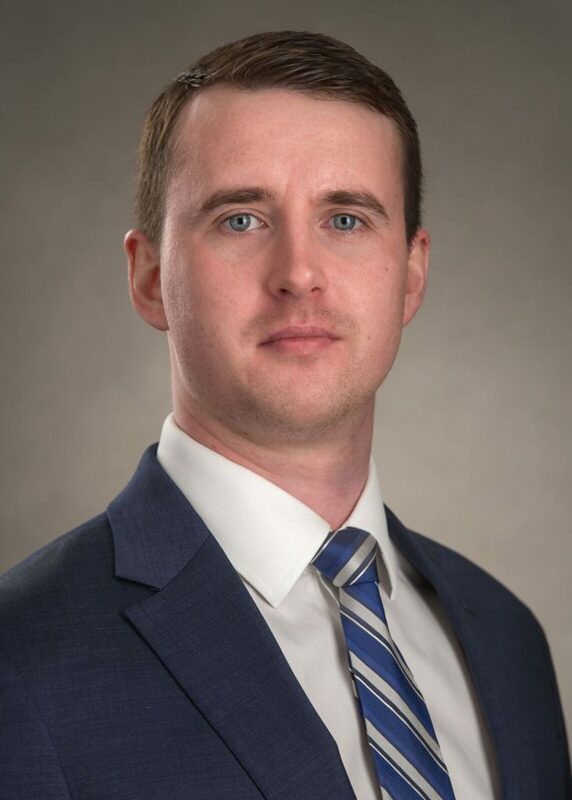 ALBANY, New York, – BST & Co., LLP today announced that Tomas Nicholus has been appointed tax manager at the Capital Region-based financial and management consulting firm. Nicholus formerly served as senior tax associate and has nearly a decade of experience in finance and accounting. As tax manager, Nicholus works with family-owned businesses and high-net worth individuals on tax planning initiatives, including the preparation of income tax returns. He has extensive experience with the construction, engineering, medical and professional services industries. Nicholus earned both a bachelor’s and a master’s degree in accounting from the State University of New York at Albany. He also holds an associate’s degree in business from Hudson Valley Community College. He is a Certified Public Accountant.